Can you believe the year is half gone? Before you know it, we’ll be shopping for Christmas gifts. To help you with your holiday gift giving season, be sure to mark your calendars for our Annual Christmas in July event. Monday July 9th through Saturday July 14th. Brother Sews is offering a Sizzling Summer promotion from June 16th thru June 25th! Get zero percent, 60 month financing on select Brother Sewing and Embroidery Machines. 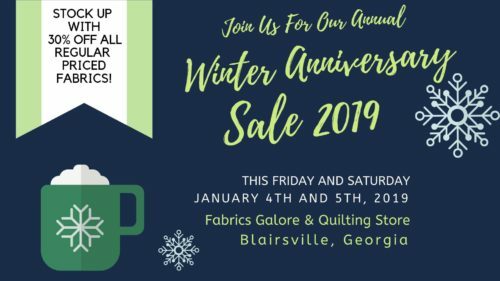 Stop in at Fabrics Galore and Quilting Store in Blairsville GA to talk to us and we’ll be happy provide a machine demo. I’m very excited about the new projects and classes we have planned for the second half of the year. 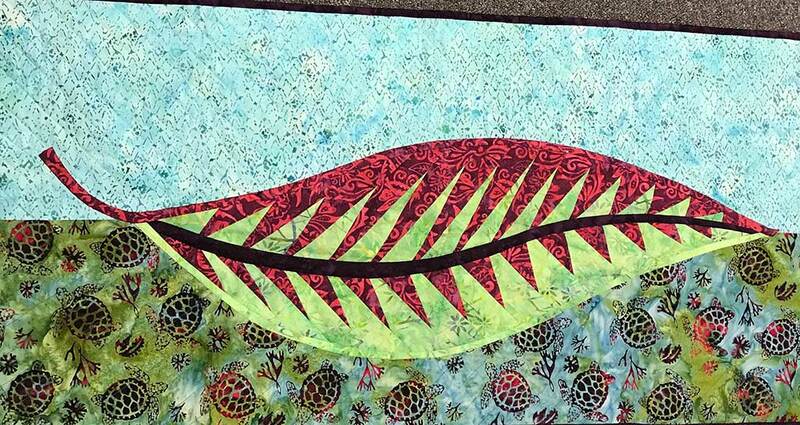 Take a peek below for a few featured classes that may be right down your alley. 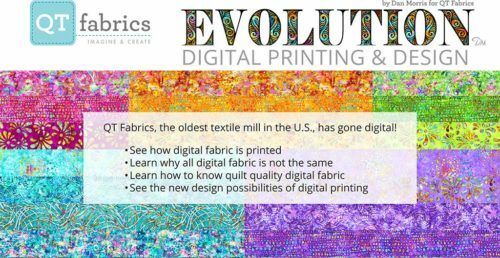 If you’ve been on the fence about purchasing a Scan N Cut machine we have the perfect solution here at Fabrics Galore and Quilting Store. Our New Scan N Cut class begins June 27th. Check our class calendar or give us a call for more information. 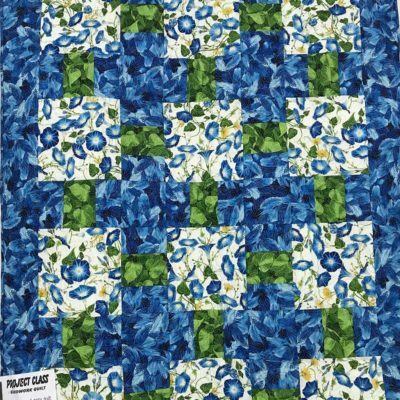 Fabrics Galore & Quilting Store is offering a huge discount on the the Scan N Cut machine if you don’t have one of these yet. The world’s first home and hoppy cutting machine with a built in scanner, Scan N Cut 2, cuts appliqué, fabric pieces & quilt blocks with ease. Enhanced image tracing via Canvas Workspace cloud-based web application and 125 downloaded designs. Wireless network ready – transfer files with ease. Large 12 X 24 scanning and cutting area and multiple data readability. 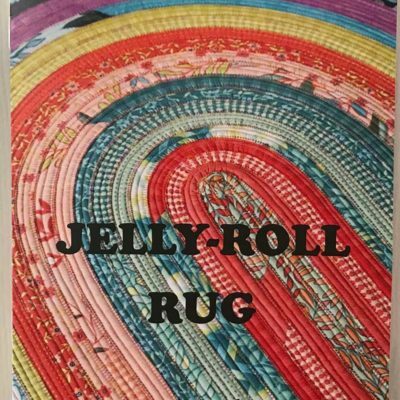 Starting June 20th, Make this fun Jelly Roll Rug, 30 X 44 for any upcoming holiday or special room. 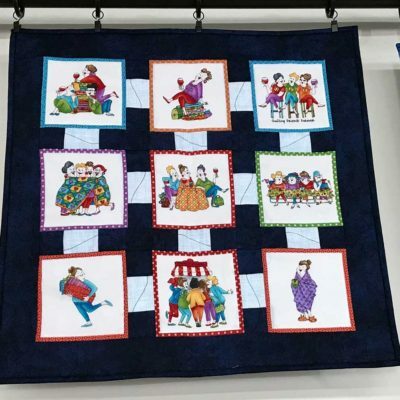 All you need is one jelly roll, two Bosal 2 1/2 X 25 yards batting, pattern, machine with a walking foot and a zig zag stitch, and your basic sewing supplies. 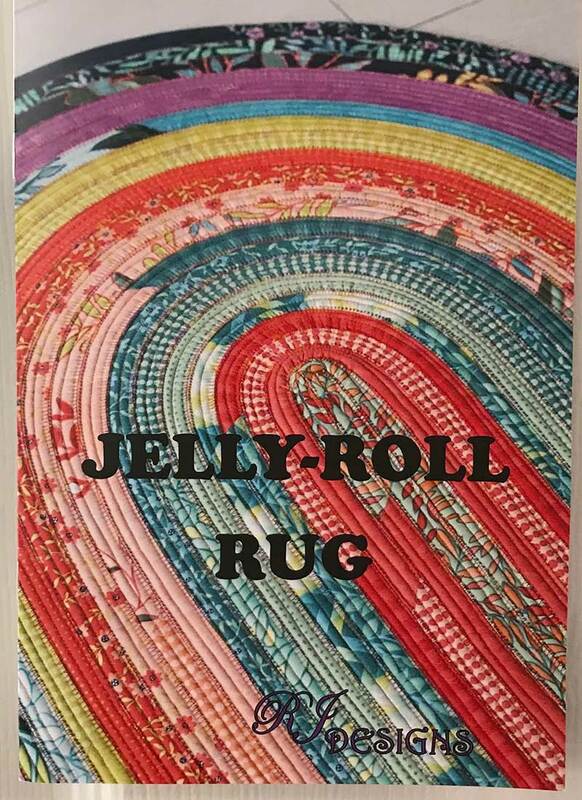 *Pre class requirement- Your Jelly Roll will need to be sewn end to end before coming to class. This will be a three part class starting June 27th. 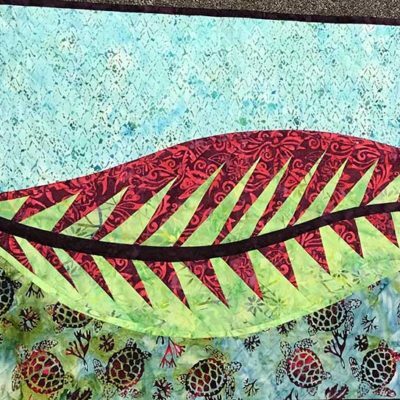 You will learn to scan in images, use preloaded images and pick the best interfacing for your projects. 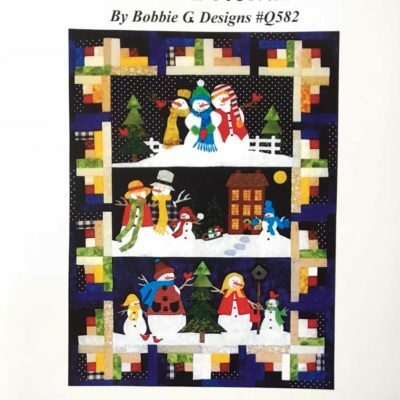 We will be using the Snow Friends pattern for all three classes. Pattern purchase required. 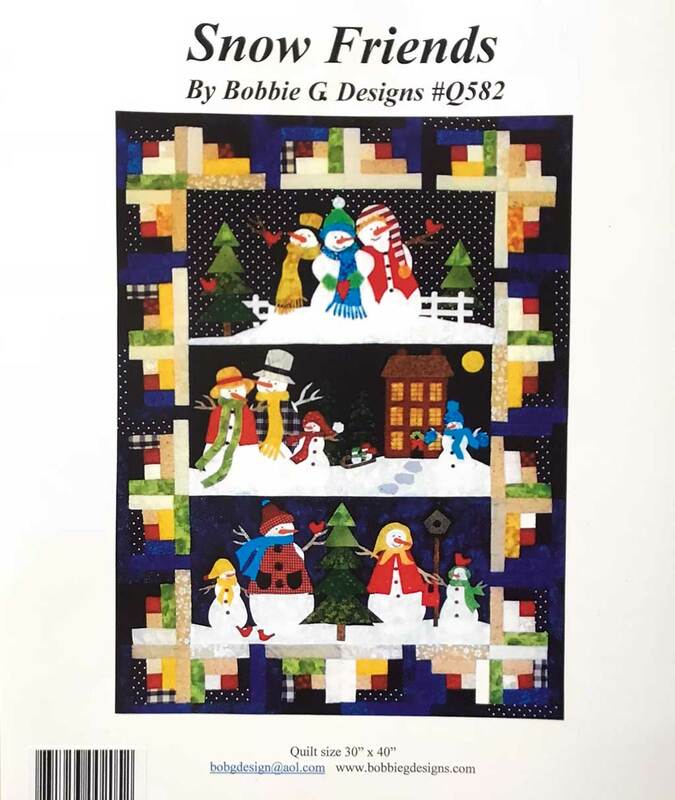 You may use your scraps for this project or purchase fabric and receive a 20% discount. Scan N Cut machine required. 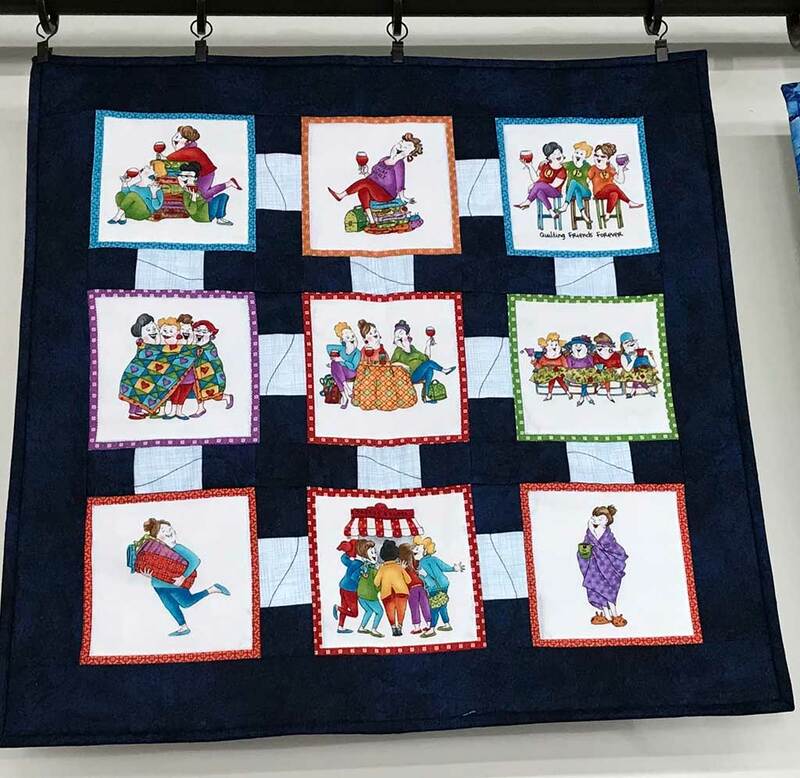 Fabrics Galore and Quilting Store is offering very special discounted pricing on the ScanNCut Machine if purchasing for the class. Starting June 28th, The exciting part of this class is that it changes every month! Choose your fabrics ahead of the class so we can be productive during class time. Sign up early, either online or in the store, as class size is limited. Starting July 7th. 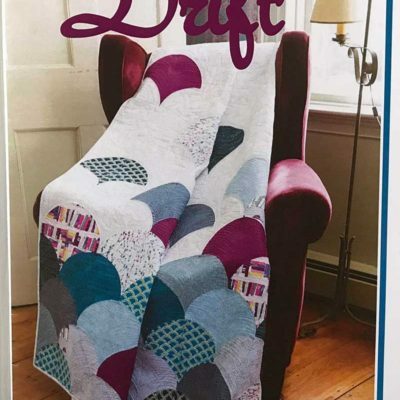 We will get you started and help you through all your questions making the Amazon Star Quilt. Limited space, sign up now. Starts July 14th. It’s so easy. 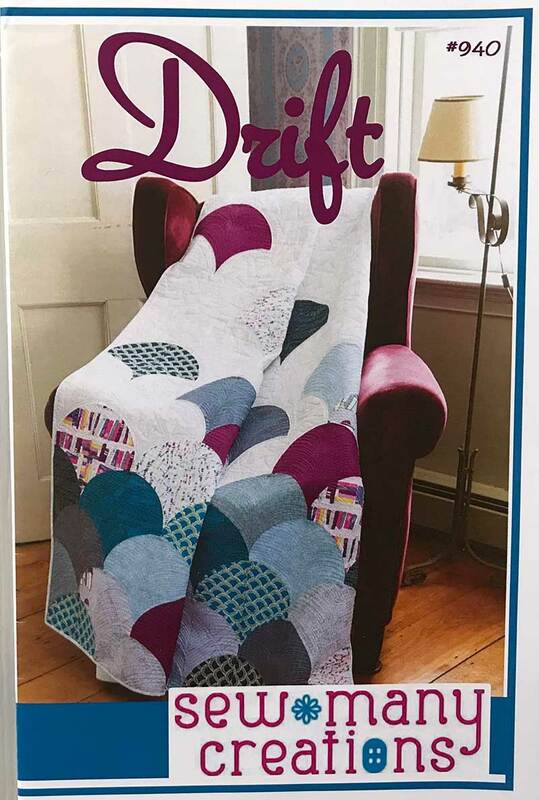 Learn to make this modern curvy quilt using a trimmed Drunkerd’s Path technique and Karen’s help. 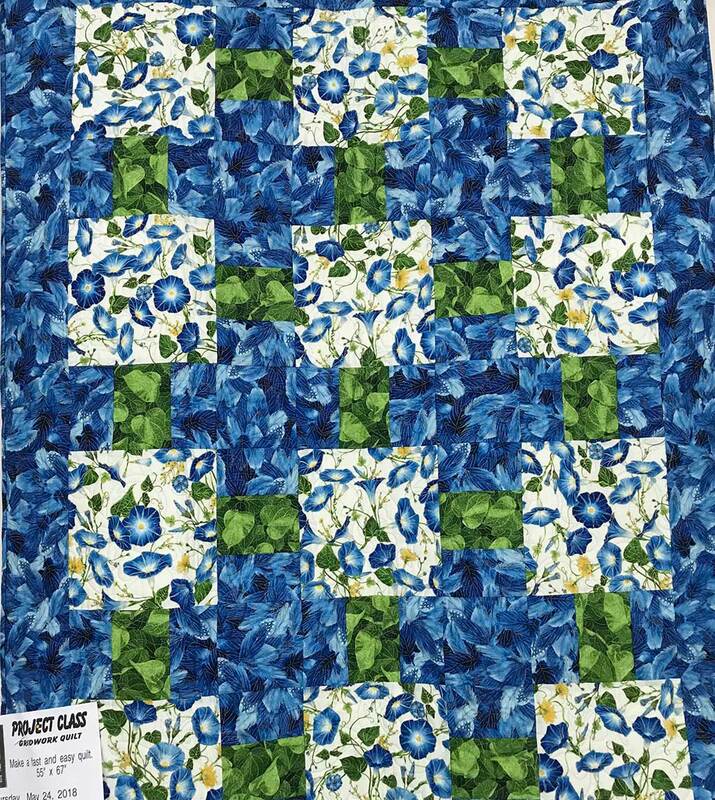 Quilt size 60 X 75. Limited kits available. Sign up soon. I appreciate all your support and especially your business. Without you, Fabrics Galore and Quilting Store wouldn’t exist.